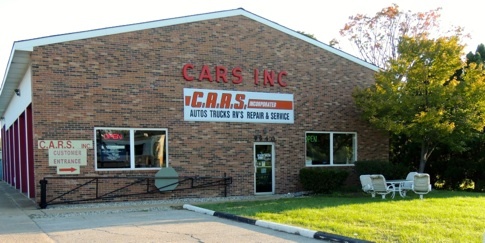 At C.A.R.S., Inc, we strive to provide the best possible service to our customers. 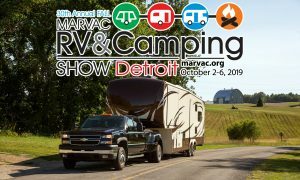 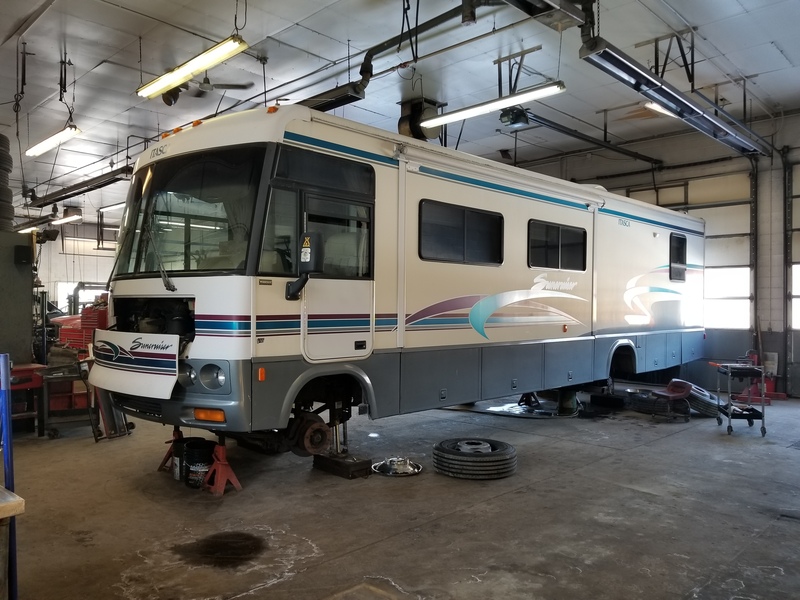 We are able to accommodate motorhomes and coaches of all sizes and perform any type of chassis service from oil changes or brake jobs to complete engine or transmission replacement. 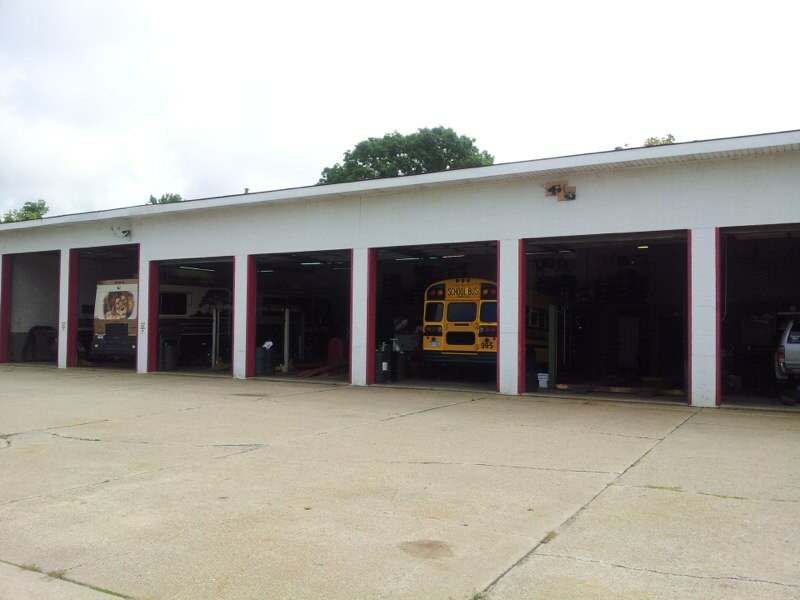 Our techs have a combined 40 years of experience working on all types of vehicles. 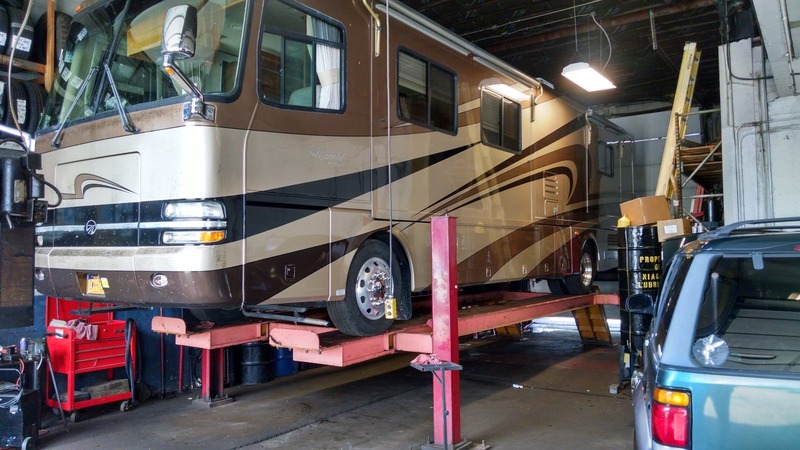 We have the latest software and diagnostic tools to solve most problems. 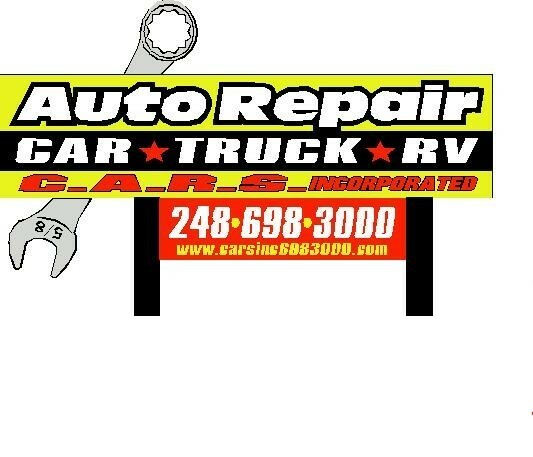 Feel free to call us at 248-698-3000 to set up an appointment.